If you're going to open a brewery in a popular tourist spot in Australia, you need to brew a lager. And if you're going to open one with the fanciest and most traditional of German brewers, you may as well make that lager as traditional a German style lager as you can. 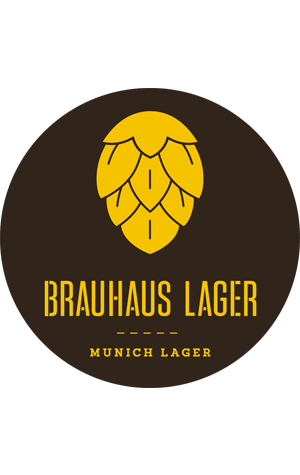 The finest lagers in the world come out of Munich and its surrounding region: delicate, balanced and subtle. Brewer Ron has put his Kaspar Schulz to work to try to recreate just that, ending up with a beer that allows the soft malt sweetness to take centre stage with equally soft and spicy old school German hops balancing things out.